Popular Indian 2 Wheeler maker – Bajaj would be launching the all new Bajaj Avenger 200 in the month of December of 2015. 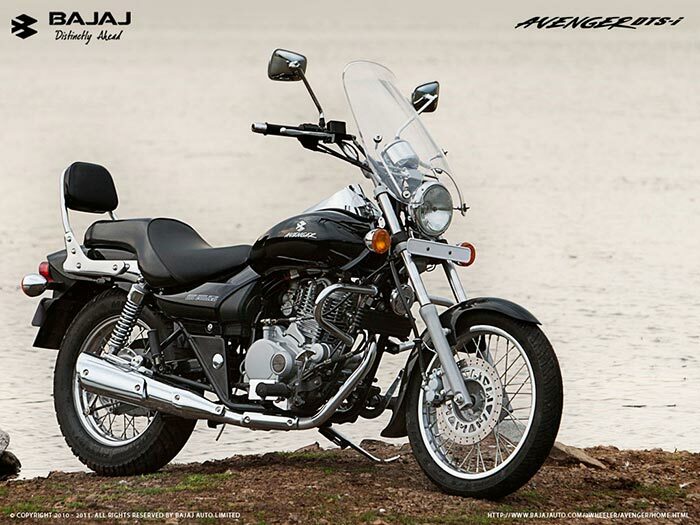 Bajaj’s timeline looks like it is going to launch the Avenger 200 only after the festive season. Currently, the Bajaj plant located in India is fully occupied with domestic as well as export demands. Already there is a long waiting period to get Bajaj Pulsar RS200, in order to ease the flow for new bike seekers, Bajaj could have carefully scheduled the launch of Bajaj Avenger 200 during December once the festival season is gone. Bajaj has already launched 6 products in the year 2015 and is also working towards delivering the bikes on time to its loyal customers. Bikes like Pulsar RS200 is getting a good response and the Platina ES is performing good in the 100cc bike segment. Bajaj would not want to increase the waiting period of pulsar range of bikes and is working on delivering these products as quickly as possible. Bajaj Avenger has got its own set of fans. In that aspect, Bajaj has so far been very successful in building a great reputation for Avenger range of bikes. The introduction of Avenger 200 would further strengthen its line. The all new Bajaj Avenger 200 is going to be priced at on-road price of INR 1.4 lakhs. New Bajaj Avenger 200 comes with fuel-injection and that is why it might be be priced more than the currently sold Bajaj Avenger 220. Bajaj is actively looking at bringing bigger version of the bike which is nothing but the 400cc version, which also competes with the Royal Enfield bike range. Bikes like Avenger could be categorised under leisure segment bikes which has seen a good double digit growth from past few years. So, Bajaj would surely not want to miss out on this segment.